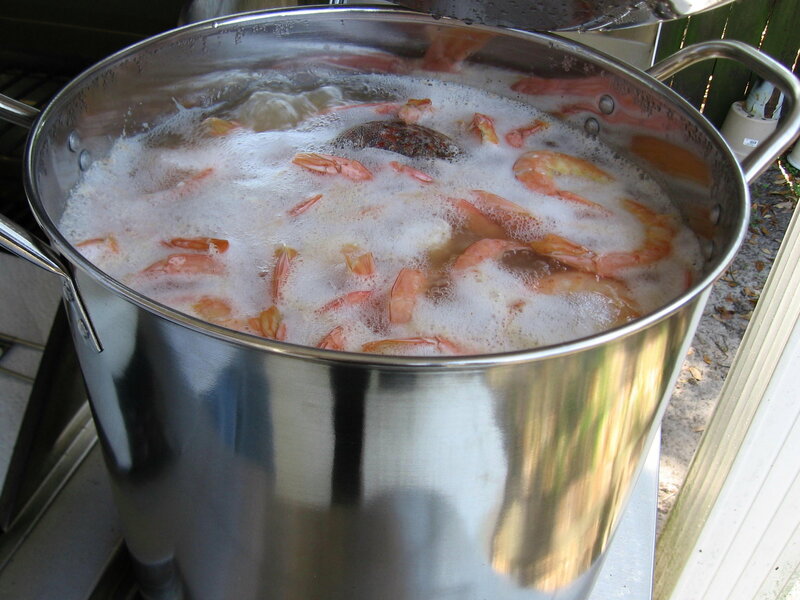 This boiled shrimp recipe is from my Pensacola, Fla., brother-in-law, Tommy Ratchford, and he knows a few things about cooking shrimp. Bar none, this is the best result I have ever tasted. It’s just right: firm but not overcooked, and very flavorful like shrimp, not a bunch of overt spices. Don’t forget the secret ingredient in the boil: apple cider vinegar. It makes the shrimp easier to peel. Tommy insists you shouldn’t cook more than 2 pounds of shrimp at a time. If you have more, just start over. I suppose this prevents you from under-cooking some and over-cooking others. I’ve never tasted a batch from Tommy that wasn’t great. Enjoy! Header image via flickr user mymoustache and used in accordance with a Creative Commons license. Prepare your water to cook in. Add enough water to your pot to cover your shrimp by about 2 inches. 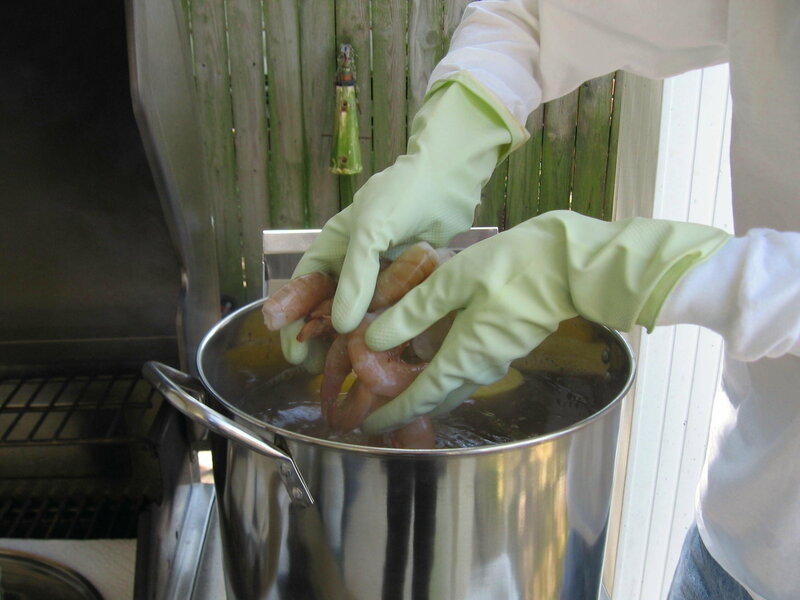 To do this, put your cold shrimp in the pot, pour on the water and measure it. Then pour out the water, put your shrimp into a bowl and re-fill the pot. 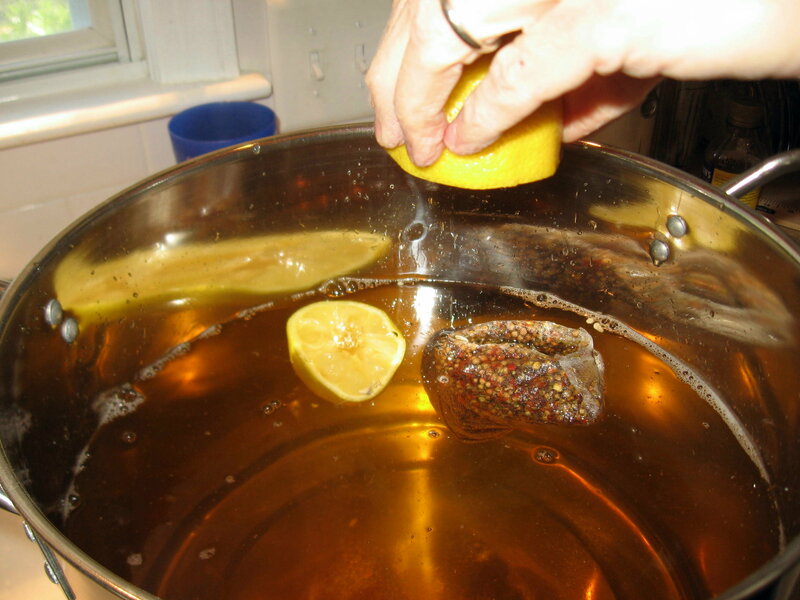 Into your water pot, squeeze the juice of 2-3 lemons, then drop what’s left of the lemons in too. When the water is boiling vigorously, add your 2 pounds of headless shrimp. When the water returns to a vigorous boil, your shrimp are done!!!! 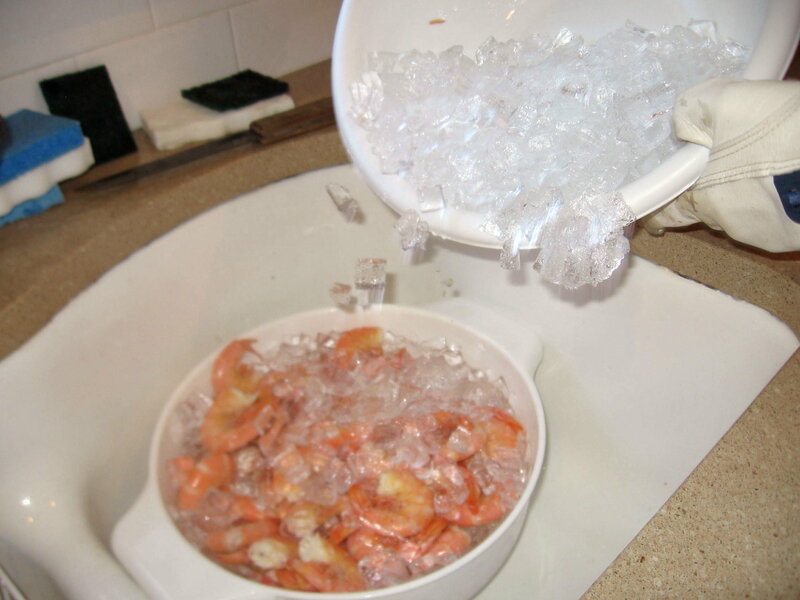 Remove shrimp immediately into colander or strainer in the sink and cover with ice immediately. Do not leave shrimp in hot water. They don’t soak up flavor; they just get tough. If you want to cook more shrimp, use the same flavored water. Don’t pour it out. Just use a strainer to remove the shrimp and start over with another 2 pounds, until all are cooked. Thank You! It seems I was always overcooking before. These were perfect! FYI – shrimp, like crawfish, do soak up flavor the longer they soak. Yes, easy to overcook, so DO NOT bring back to boil, remove from heat, let soak 15-20 min, also, add cayenne for an extra kick. Bayou Social is correct. You can easily overcook with this method. Add more water and get it to a boil. 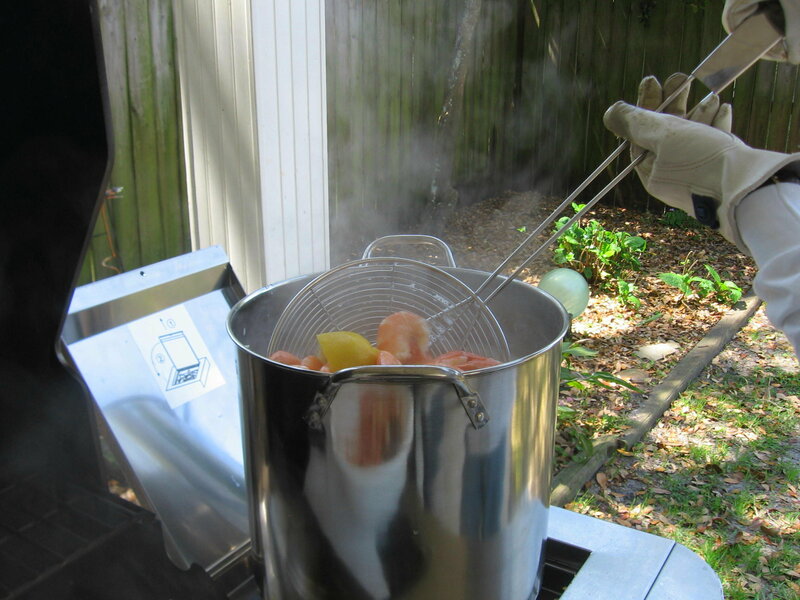 If you have enough stored heat in a large volume of water the temperature won’t drop so much and the shrimp will be done fast. It works sort of the same way as pasta. Also this depends on the size of the shrimp. Bigger the shrimp the more volume of water you want. No New Orleans native I know cooks shrimp this way. First, only 2 Lbs at a time? And headless? Apple Cider Vinegar to peel easier? Cooking them for the correct amount of time helps them peel easier. Take them out of the water an not let them soak? Wow! Never heard this one before. 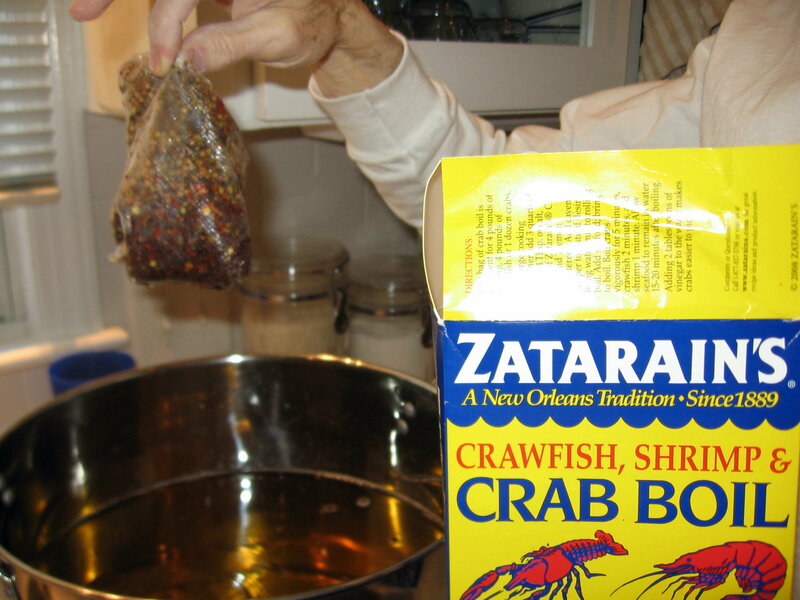 Don’t know any New Orleanian who would consider the smell of boiling seafood as stinking up the house! There are so many things wrong with this recipe i don’t know where to begin…and I’m 45 years old, a chef, and born and raised in new orleans. First dead give away is that it’s a Pensacola recipe. 2nd, not more than two pounds at a time? When we boil we do like 40 lbs at a time..that’s just nonsense. This line “To do this, put your cold shrimp in the pot, pour on the water and measure it. Then pour out the water, put your shrimp into a bowl and re-fill the pot.” makes absolutely no sense to me. Seafood does not soak up flavor while boiling, so many people add ice, or even better is frozen corn. Keep in mind, by adding ice you are diluting. good luck! 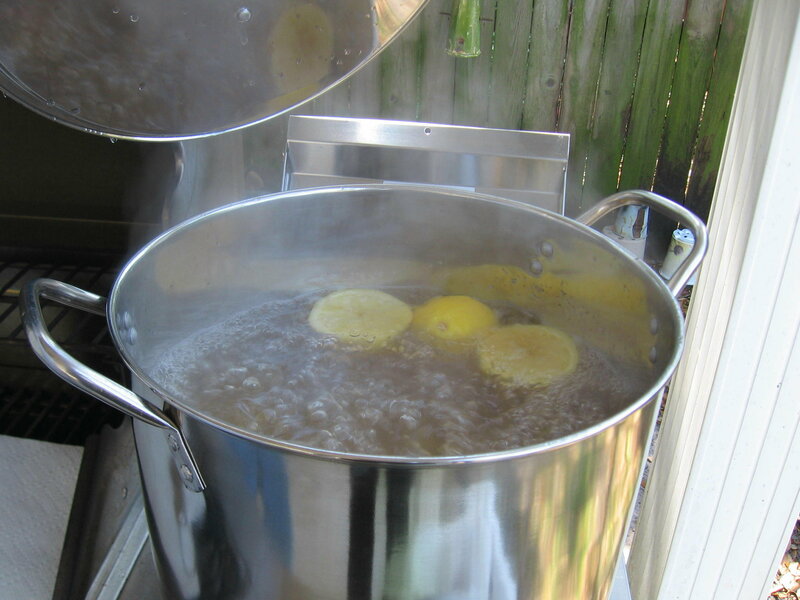 ps, add some oranges, red potatoes, lots of bay leaves, garlic…but boil the potatoes until done first along with the garlic b/c they take longer. As far as the water level, fill it the “f” up b/c the more you have, the less impact putting cool shrimp will have on the temp and you can gauge time better. DO NOT OVERCOOK! another trick is to squeeze lemon juice AFTER they are on the table just before eating. 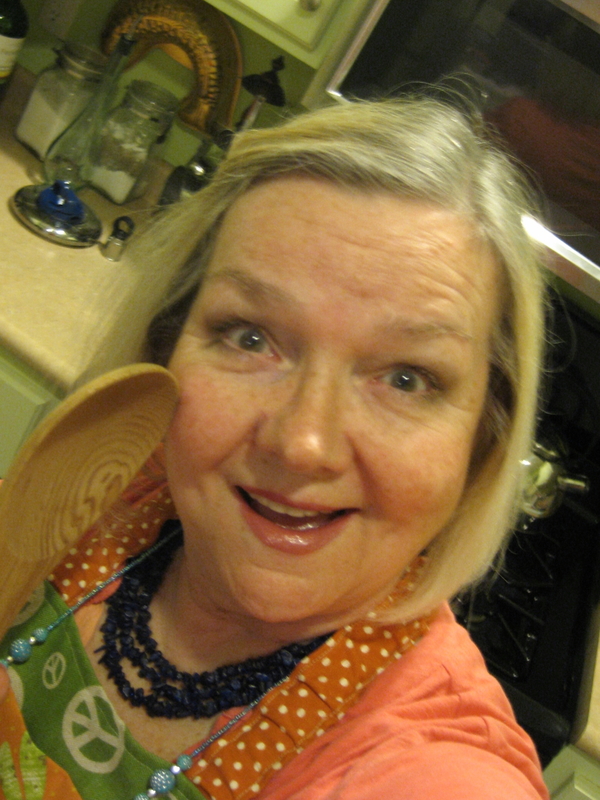 Mushrooms, artichoke, sausage…these are all great things to put in there just keep in mind different cooking times.